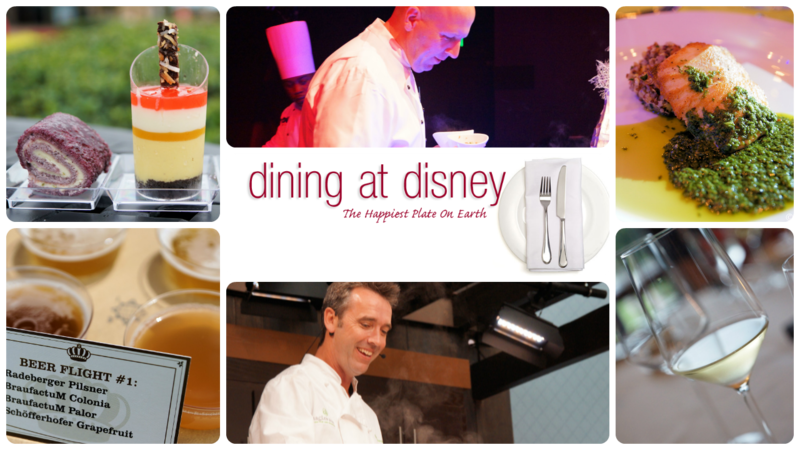 Dining at Disney Podcast hosts Kristen Hoetzel and Jae Brattain give you a look at who they are, how they became foodies, why Disney dining is their passion and more get to know you information. *This program is not associated with the Walt DIsney Company and was created for entertainment purposes. It should not be rebroadcast or repurposed without consent of WDW Tiki Room. Use of any and all copyrighted material is only for parody, news analysis, critique, and or for educational purposes as provided within United States Code Title 17 aka “Fair Use.” No Infringement is Intended.